• There are 135 rooms and 28 suites. • Gusto restaurant and the Lobby bar. • Meeting rooms and ballrooms for up to 250 people, indoor pool and a spa. 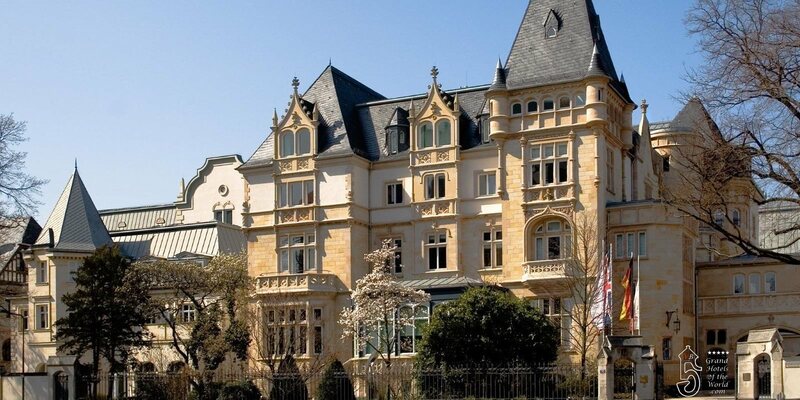 • Located in Frankfurt Sachsenhausen nearby the Main river.